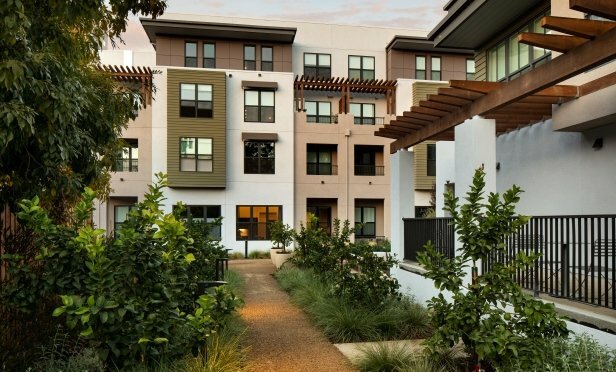 As demand remains steady, developers strive to deliver units near major transportation centers and amenities, especially evident in Silicon Valley where tech players remain on a hiring juggernaut. Elan Mountain View is a 164-unit development on the corner of Castro Street and El Camino. MOUNTAIN VIEW, CA—The high cost of living is affecting residents across the region. Average monthly rental rates are $2,726 across all nine counties, up 4.8% from a year ago, according to a fourth quarter multifamily report by Kidder Mathews.